Being a homeless pet is very stressful. Each animal who passes through our doors has experienced loss while some have suffered illness and emotional or physical damage. That’s where our training and enrichment program comes in. We are dedicated to providing holistic animal health and well-being for every animal. At our Adoption Centers, cats and dogs enjoy daily socialization and enrichment through playtime, walks and time with volunteers. 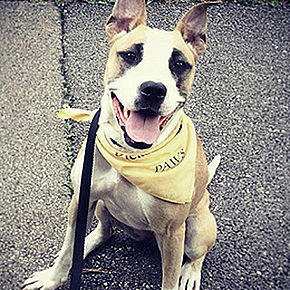 For dogs who have had a bumpy start or exhibit challenging behaviors, our training program provides support to help them find the special environment and training that both the dog and adopter need to be successful. It's all about finding the right adopter and the right home environment for each pet. We offer a lifetime guarantee to every pet in our program. 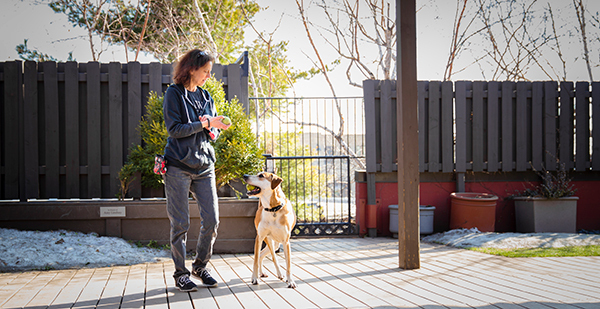 While we hope our adopters and their new pets are together for life, if something happens to you or if you can no longer care for your pet, you can rest easy knowing that every PAWS pet is welcomed back at any time. Have a puppy or dog who could benefit from training? 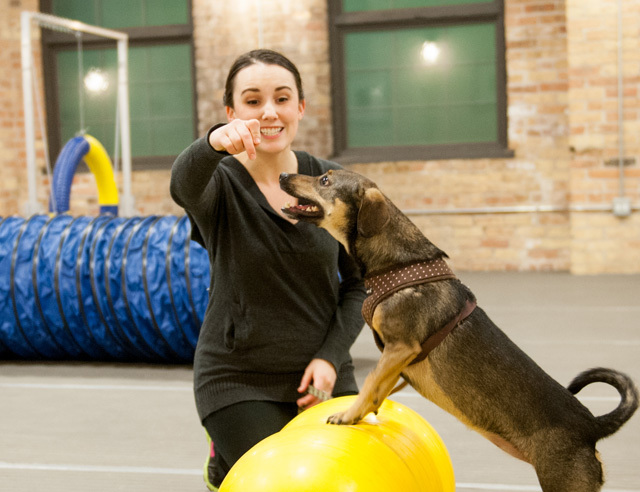 Learn about our classes and how our trainers can help your dog reach his full potential.